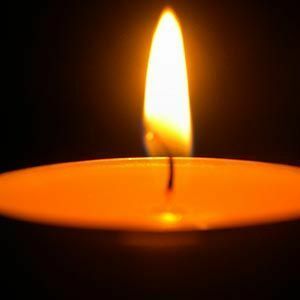 GREENVILLE - Jesse Melvin Jones, 78, of Greenville, died Wednesday, December 23, 2015, at 4:46PM at Owensboro Health Muhlenberg Community Hospital. Mr. Jones was born August 26, 1937, in Muhlenberg County. He was a roofer for Safe Tec. He is survived by his wife, Bonnie Buckner Jones; sons James Farmer of Tennessee and Mark Jones of Louisville; daughters Shirley Wittsel of Madisonville, Mary Gibson of Greenville, Cindy Brake of Powderly, and Peggy Proffitt of Georgia; 18 grandchildren; and 21 great-grandchildren. There will be a visitation on Saturday, December 26, 2015, from 11:AM - 6:00PM at Tucker Funeral Home in Central City. Online condolences may be made at www.tuckerfuneralhomes.com. Frigid Bridgid here. I miss you bunches Uncle Jess. I love you.